Fish Market. 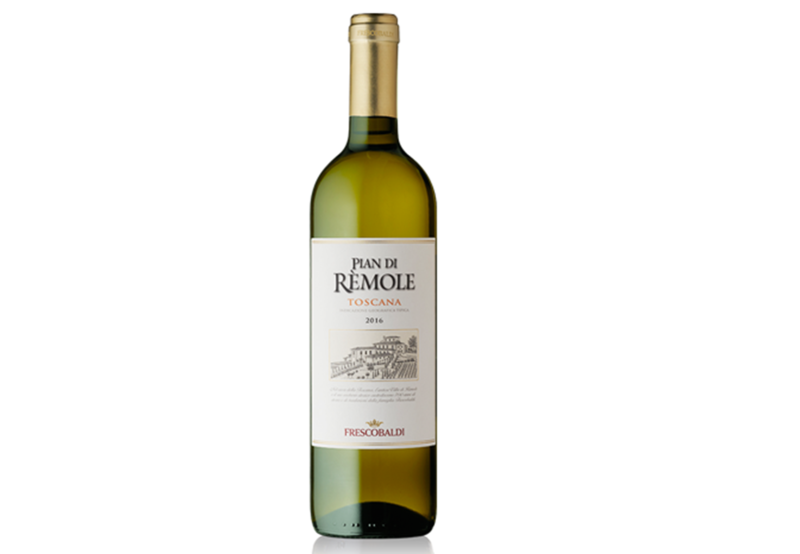 Pian Di Remole Bianco 2016 0,750l. Pian Di Remole Bianco 2016 0,750l. The excellent weather conditions in April and May provided for an acceleration of the phenological phases of the plants; a particularly hot July helped with the ripening, which took place gradually thanks to the August rainfall. August saw a drop in temperatures, which encouraged the plants to divert all the necessary nutrients to the clusters in order to obtain a product of excellent quality from the aromatic and polyphenolic point of view. Toscana IGT Pian di Remole bianco 2016 displays a crystalline straw colour with golden highlights. The nose reveals clear exotic notes such as pineapple and apple, accompanied by floral scents of hawthorn and acacia. It closes with a delicate hint of honey. In the mouth it is fresh and well-rounded.